Prediction of diabetic foot ulcer outcome may be helpful for clinicians in optimizing and individualizing management strategy. The aim of the present study was to examine the possibility of predicting the outcome of patients with diabetic foot ulcers by using easily assessed clinical and laboratory parameters at baseline. In this observational study, data were collected prospectively in 670 consecutive diabetic foot ulcer episodes in 510 patients examined between January 1999 and June 2008 and were used to evaluate potential predictors of amputation retrospectively. After exclusion of patients who did not come to the hospital for follow-up for a minimum of six months, data of 574 foot ulcer episodes were evaluated. Limb ischemia, osteomyelitis and presence of gangrene and ulcer depth, determined by the Wagner classification system, were the major independent predictors of overall and major amputations. Older age, presence of coronary artery disease, smoking and ulcer size were found to be associated with either overall or major amputations. 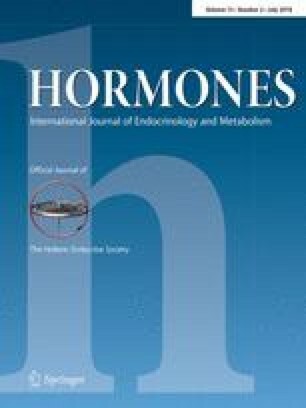 Baseline levels of acute phase reactants (white blood cell count, polymorphonuclear leukocyte count, platelet count, erythrocyte sedimentation rate (ESR), serum C-reactive protein (CRP) and albumin) and decreased hemoglobin levels were associated with amputation risk. Multivariate analysis showed that one standard deviation increase in baseline CRP and ESR levels were independent predictors of overall and major amputations, respectively. The presence of limb ischemia, osteomyelitis, local and diffuse gangrene and ulcer depth were independent predictors of amputation. Baseline levels of ESR and CRP appeared to be helpful for clinicians in predicting amputation.